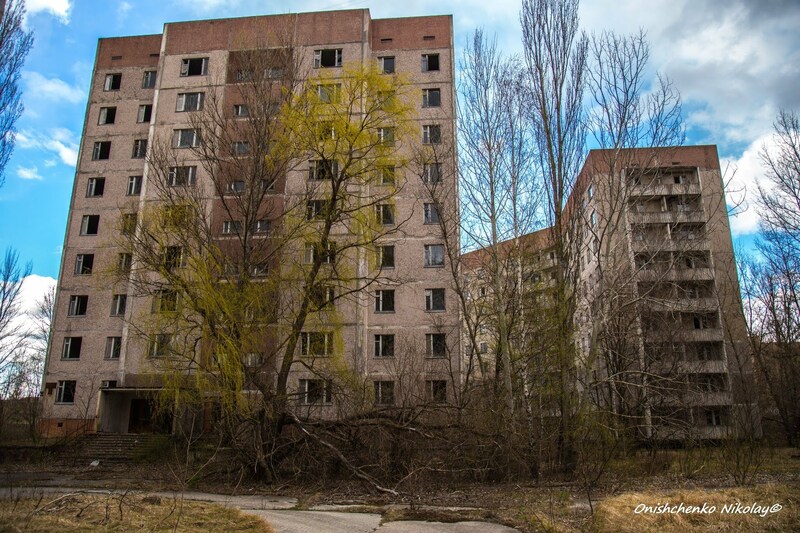 Pripyat of today is a ghost town. Despite its emptiness, the spirit of the ghost town is yet captivating. The town still lives while surrounding villages were leveled by excavators. Only rare road signs indicate their former existence. Pripyat just and the region in general are patrolled by the local militia. Despite their persistent vigilance, the town was looted multiple times during its aftermath period. The ruins are totally looted. Some say it’s impossible to find a single apartment in the town that was not visited by looters and emptied thoroughly. The local military factory “Jupiter” worked up until 1997. 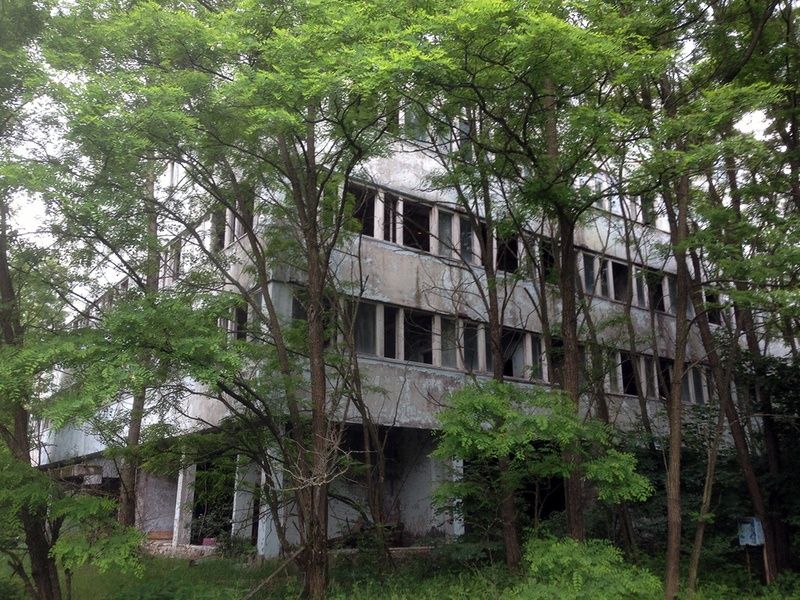 Today, this facility is completely ruined and looted even more than town apartments. The town is covered with graffiti, town signs, books, and monuments of Soviet leader Lenin. Everywhere from hotels to local militia departments you can find something dedicated to the long forgotten socialist ideologist. A slow stroll through the town feels like a trip to past. The surroundings look like a cinema studio. The decorations are intact but they look deserted and dead. Even birds abandoned this place. Imagining the cavalcade of energy and joy that once energized the town is not even close to being possible. The settlement rose from rubble on the green field near the CheNPP. Everything was made of concrete. All buildings look alike according to the trend picked up by Soviet engineers. Some buildings are covered with sprouts and underwood. Some are hiding behind trees. 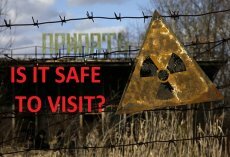 Chernobyl is the most vivid example of how nature easily consumes what we build. In just a few decades, the whole area will look like nothing but ruins. It is a tragically exclusive place on Earth. But what happened to the local wildlife? Previous studies indicate that wildlife numbers initially dropped in the months after the accident. 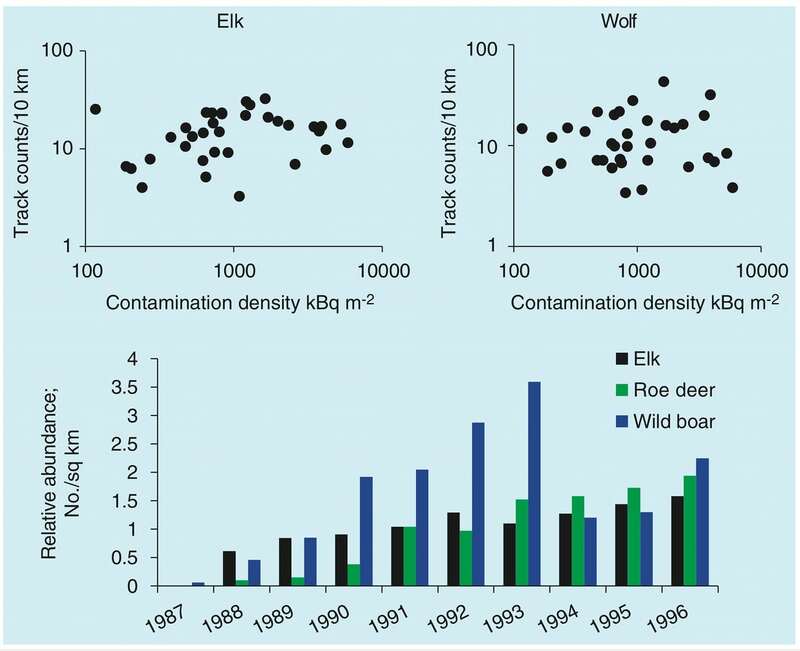 However, thirty years later, what effect is radiation contamination having on the abundance of Chernobyl’s large mammals? To test these hypotheses, trained staff conducted wildlife snow track censuses between 2008 and 2010 along 35 permanent track survey routes (total combined length of 315 km with an average track length of 9 km). Specific PSRER habitat types (former agricultural lands, former villages, evergreen forest, and deciduous forest) and levels of radiocæsium contamination density were mapped using GIS along each of these routes. 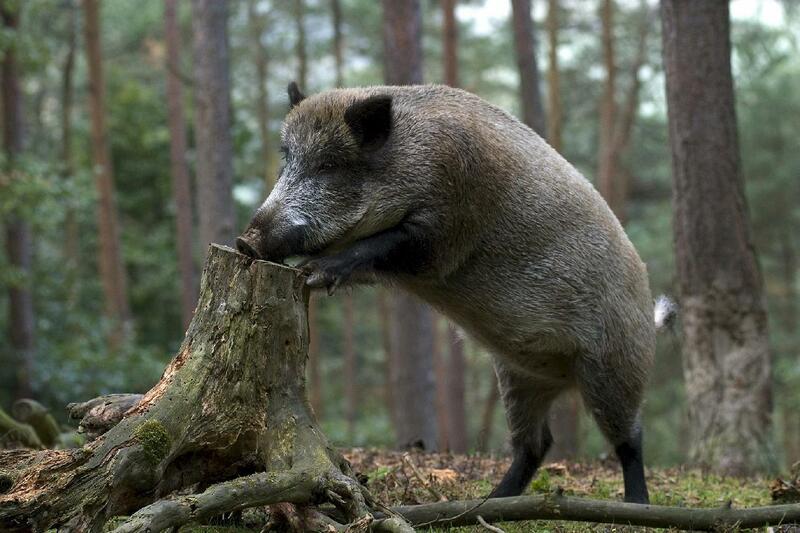 Chernobyl’s wild boar populations grew especially fast - until 1993-1994, when they suddenly crashed. This was due to a large increase in wolves, which are particularly fond of dining on wild boar, combined with an outbreak of African swine fever.